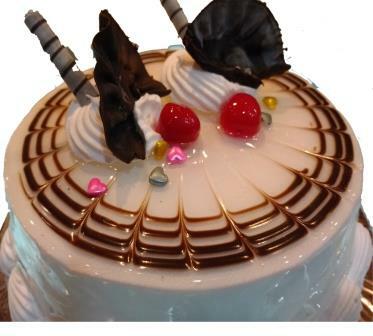 Register Today and Get Rs. 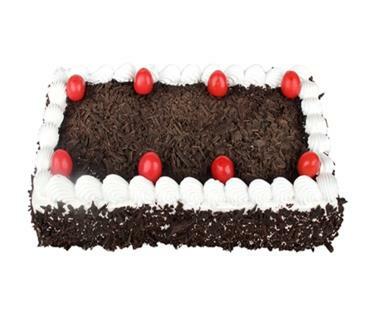 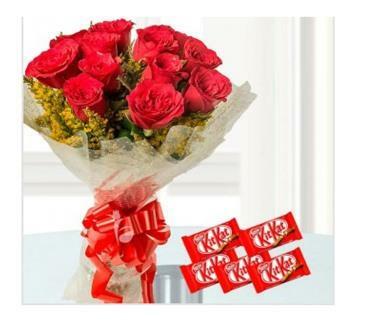 20 Rupee bonus in wallet and Get 5% discount on order over Rs.300. 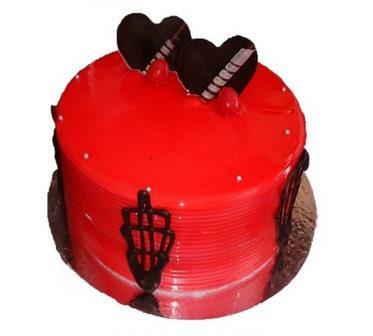 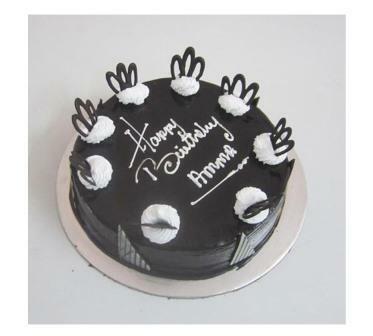 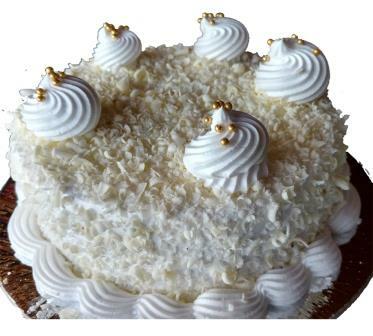 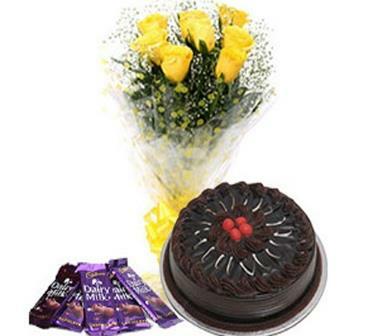 Shop and Save Money only at www.floraforu.com flowers and cakes online delivery in udaipur. 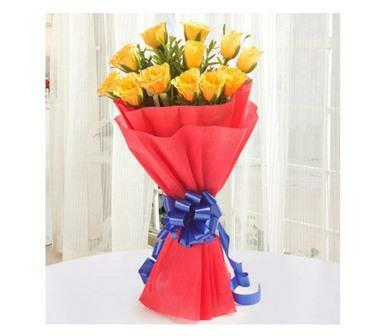 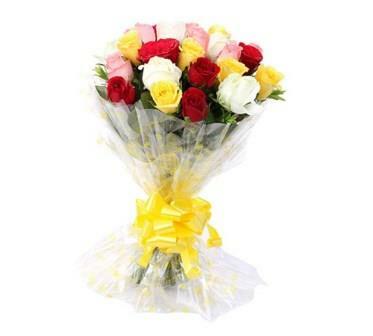 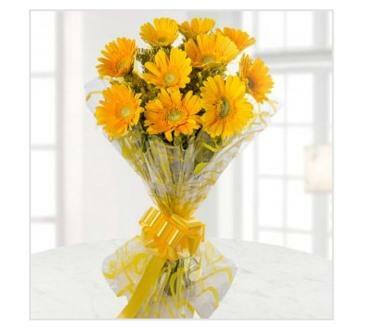 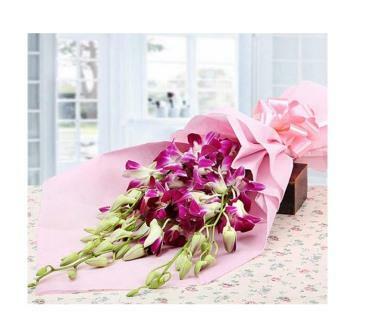 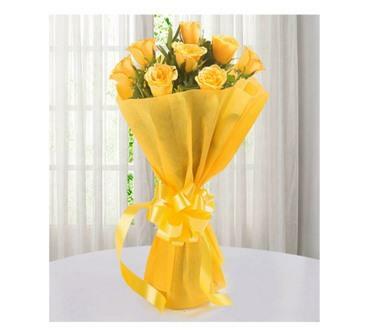 Make your day more special by sending fresh Flowers online at flora for u. 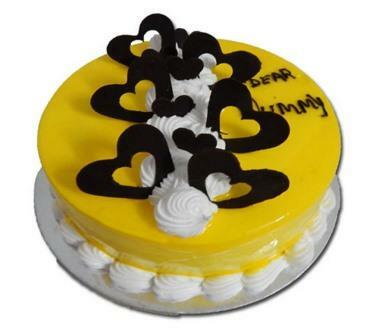 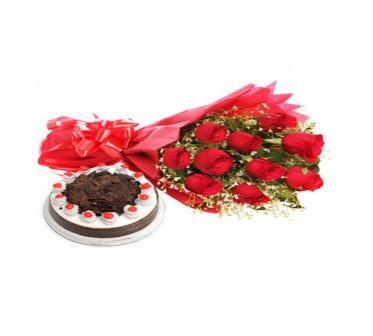 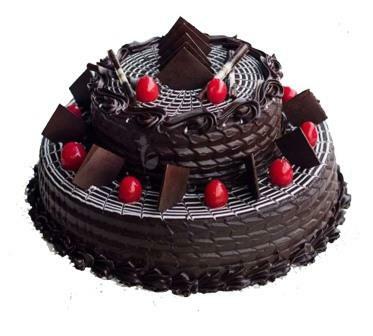 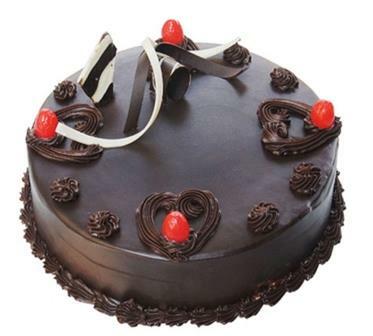 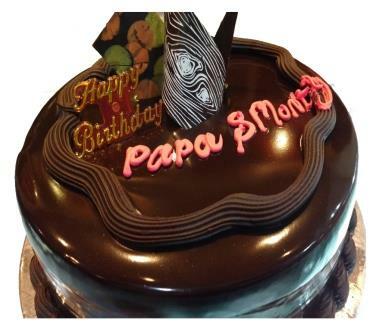 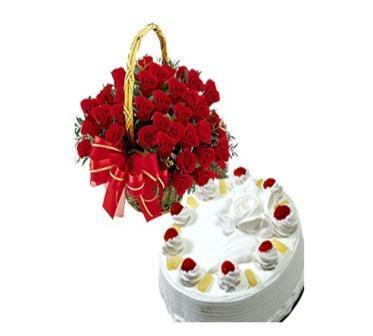 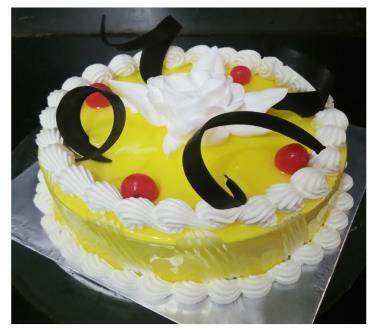 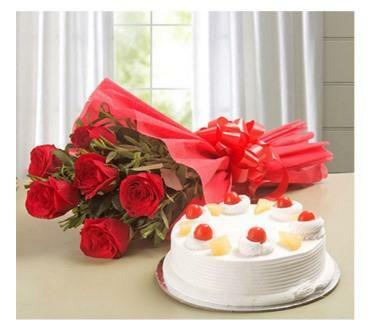 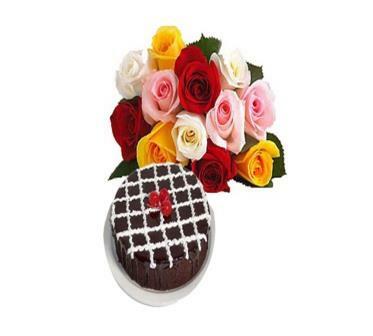 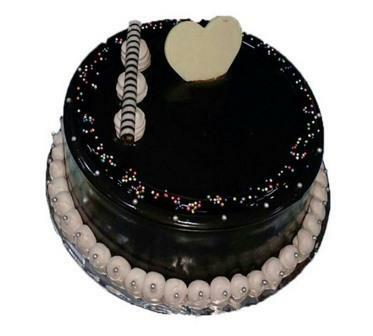 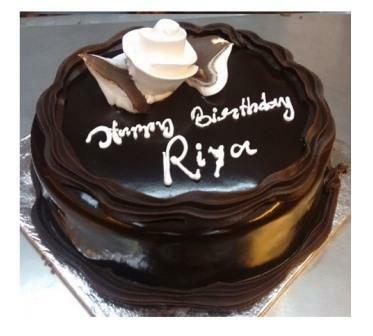 We provide online flower and cake delivery facility in Udaipur Rajasthan. 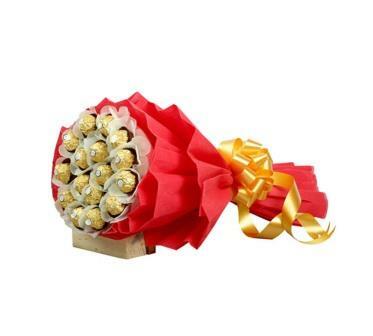 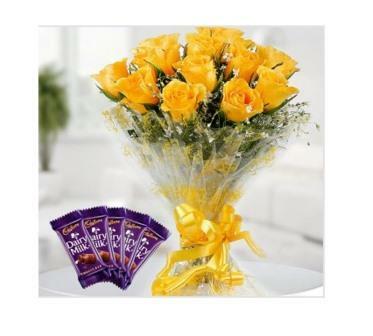 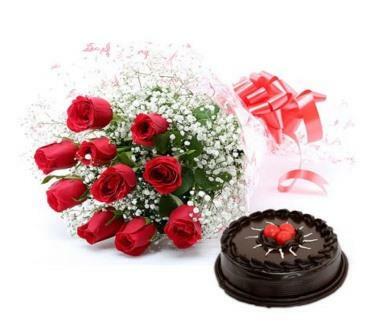 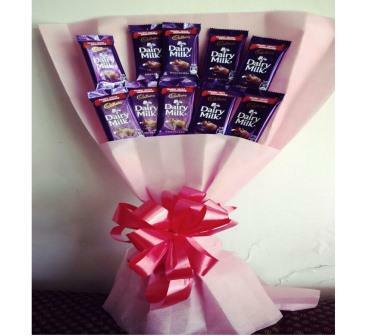 A very nice hand bouquets of beautiful roses, lovely Flowers, combo packs of chocolate, flower, bouquet, cake, basket, bouquet, customize cake with nice wrapped at Flora for u. Online Order Flowers and cakes for birthday wishes, wedding decor, anniversary, welcome ceremony, friendship day, valentine day, official party, funeral flowers decorations for all occasions. 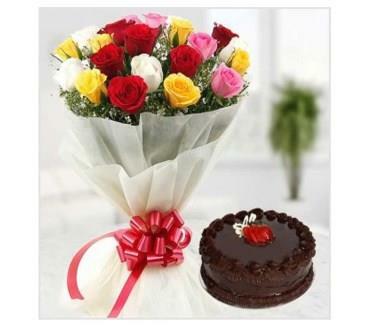 www.Floraforu.com is the best site to order flowers and fulfill your celebration with online flower delivery. 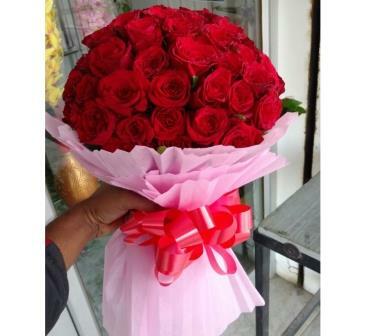 Send best wishes to anyone with sending lovely flowers, surprise them by our customize bouquets, give happiness to your parents or your relatives on their anniversary and its all done by floraforu - online florist in Udaipur.